Why would Google delete your blogger blog? Blogger is a great platform provided by Google to make a blog. The service provided by it is mind-blowing but Google can take it back whenever it wants. Google doesn't take a blog down without any reason, there is always a good reason behind deleting any blog. You may have invested years in a blog but it would take just a few minutes for Google to take it down. So it is better if you abide by the rules Google states. 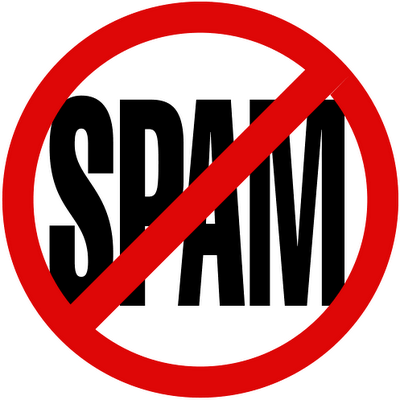 Spamming is the first reason that Google deletes a blog. If your blog is involved in any way of spreading spams Google will delete your blog instantly. 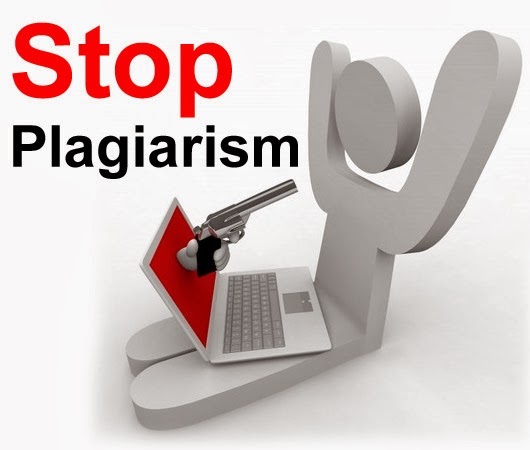 Another important reason of the deletion of your blog is copying. If you copy content from another blog Google will automatically detect it. Even if it doesn't detect it there is a possibility that the owner of the original content will complain against you and in return Google will delete your post or maybe the entire blog. It is always encouraged to update your blog frequently but it doesn't mean that you should be so frequent to post more than 20 times a day. If you do so Google will think that your blog is a bot and thus will delete it. Some people are more comfortable with other post editors instead of blogger. In that case they would like to use them but if you use them all the time and spend less time on blogger editor Google will consider your blog a bot and thus will delete it. 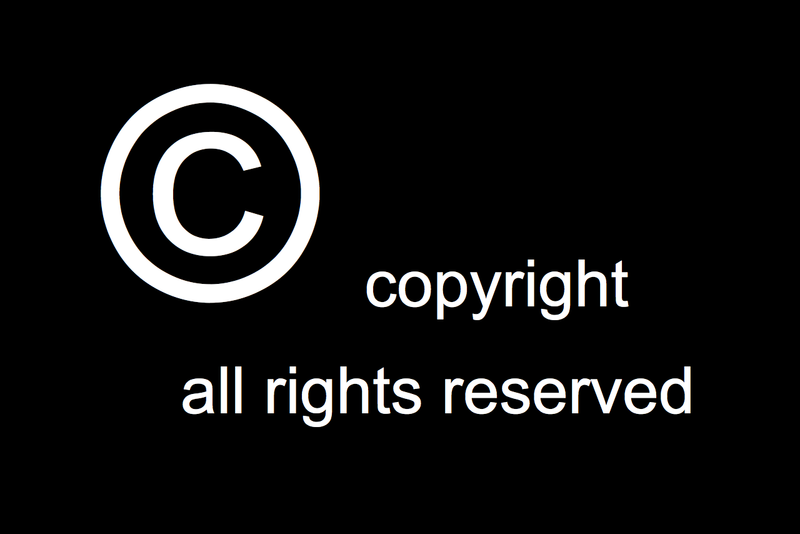 If you use copyright content without the permission of the owner you will get a severe penalty. For example you can't use an imagine that is owned by someone else without their permission. If you will hire people to illegally drag viewers to your posts Google will delete your blog. 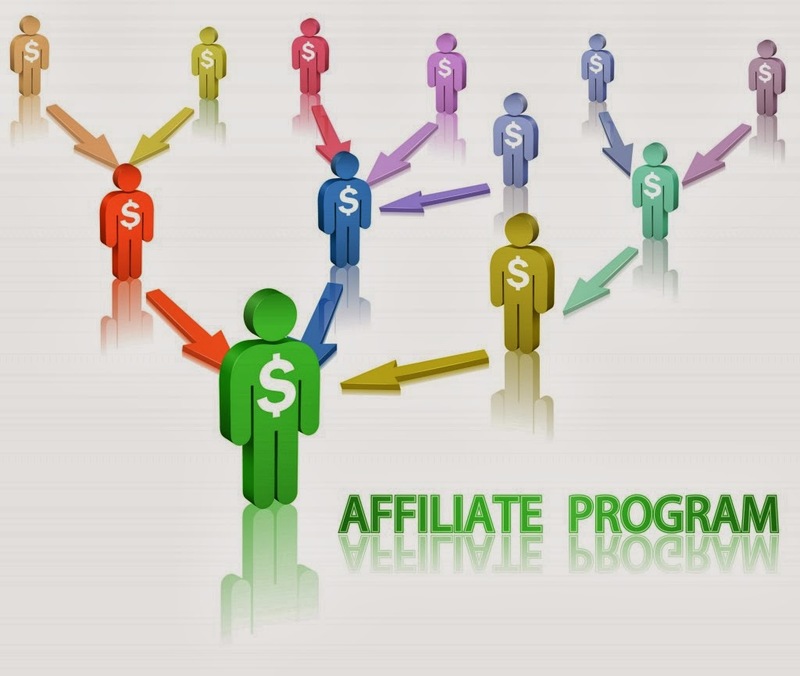 Google appreciates the blogs that are able to attract viewers on their own. Scraping content is to get some pieces of content at your website with the help of a software. It is illegal. You have to make sure that the content on your website is unique. If you use this technique to get some content on your blog Google will not bear it and will take your blog down. If your blog promotes the download of illegal software Google will delete it whenever it it detects it. Providing cracks and serials of software is also illegal. 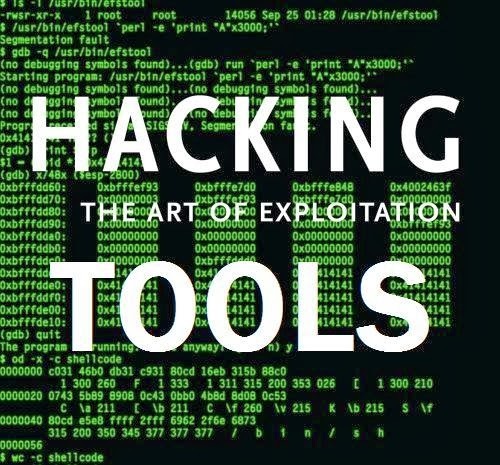 If your blog contains links to tools that are considered illegal e.g Hacking Tools Google will delete it. 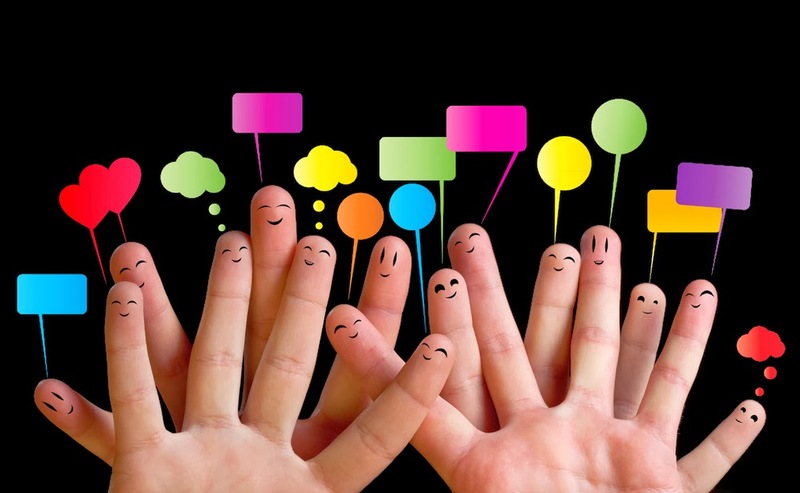 The blogs that contain content on multiple topics are not considered good by Google. It is likely that Google deletes those blogs. 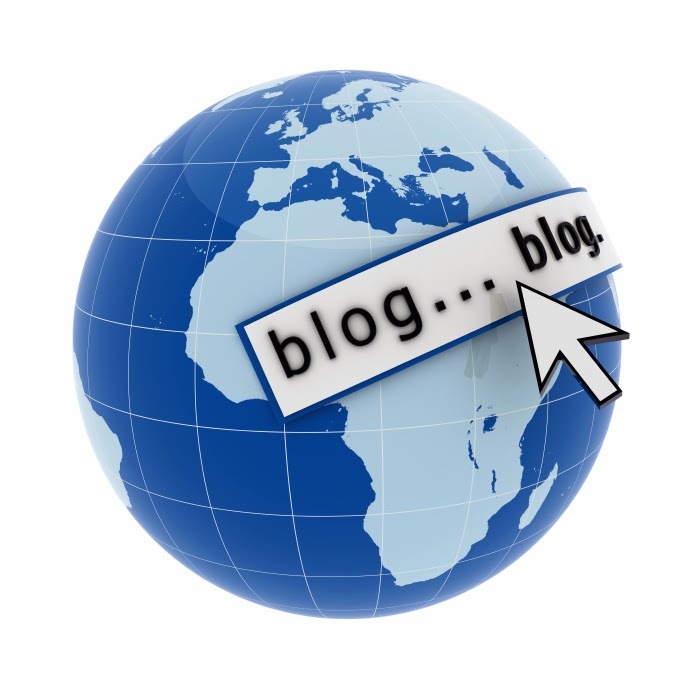 Make your blog purposeful, it should be about a certain topic. BloggingeHow | Making Blogging Simpler: Why would Google delete your blogger blog?